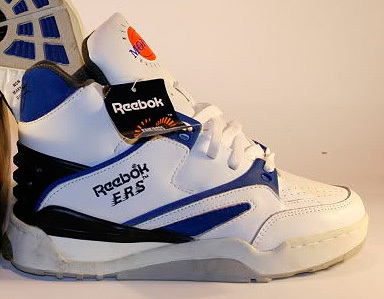 Successor to the first Pump (1989) – featured pump release mechanism on the tongue, and ERS. 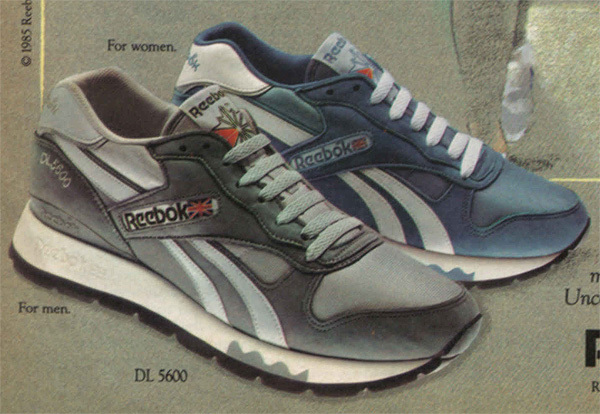 The First Pump shoe in Mens and Womens sizes (1989) – and the last to feature ERS. 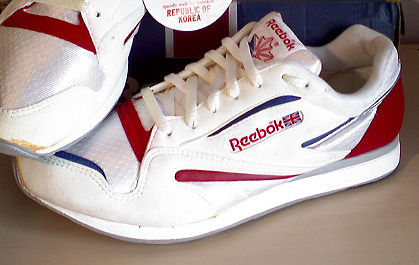 The First Pump shoe to use Hexalite, endorsed and worn by Tennis star Michael Chang. 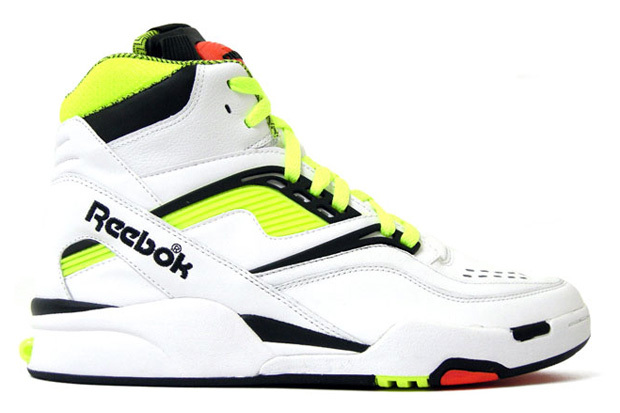 Womens-only Pump successor to the massively succesful Freestyle. Featured Hexalite. 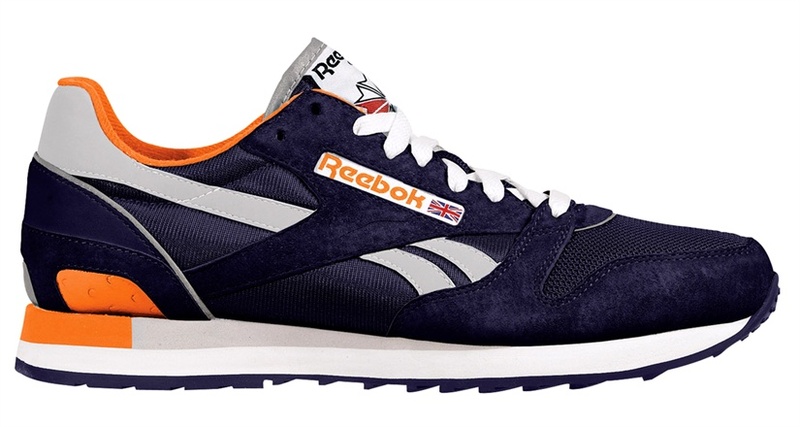 Cross-training Shoe, featured Hexalite and the Stability Bar. 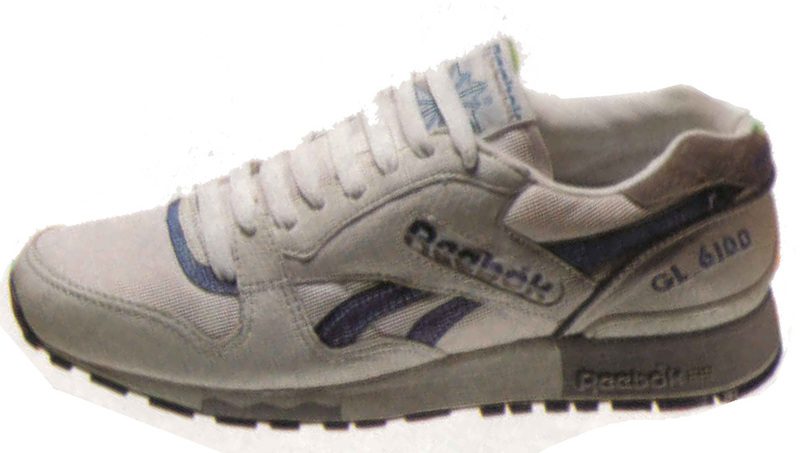 Non-signature Tennis shoe, featuring dual Hexalite, Pump and Goodyear Indy 500 sole. 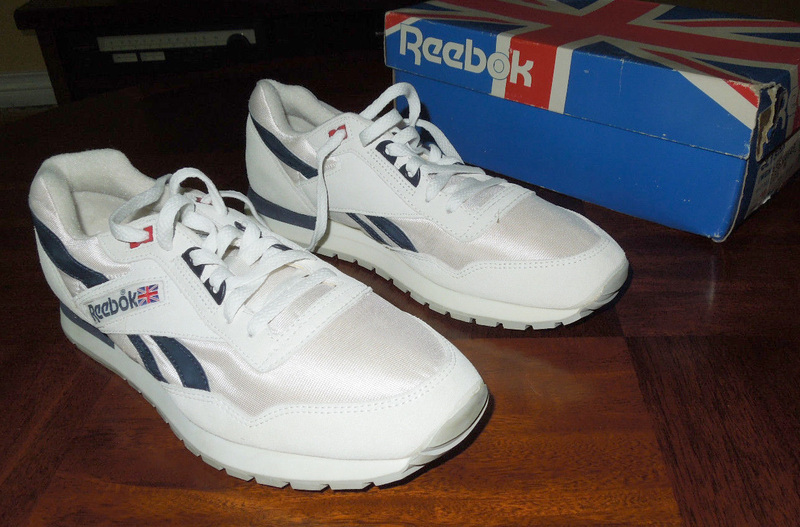 This shoe may also be known as the ERS 2000, however the Questor has a different midsole pattern. 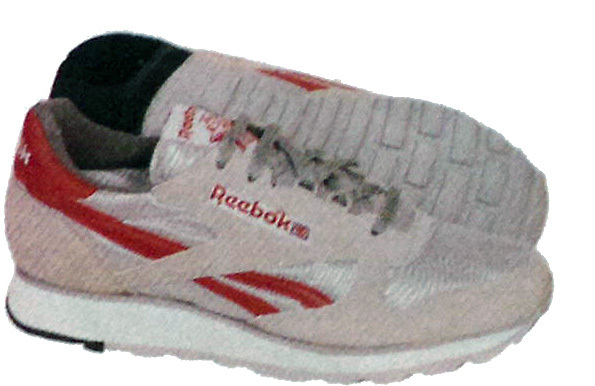 First running shoe featuring Pump technology – bladders around the collar and under the foot arch. Featured Hexalite and a Goodyear Indy 500 sole. Featured Energaire and Hexalite technology. Women-only shoe. Featured Energaire and Hexalite technology. 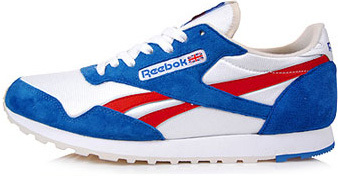 Women-only Walking/casual shoe. Featuring an improved Tongue system. 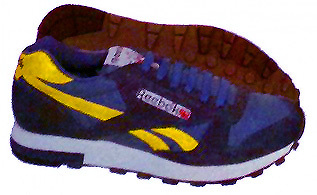 Mid-cut shoe, nearly identical to Omni Zone II except for printed logos, improved stability system and leather collar. 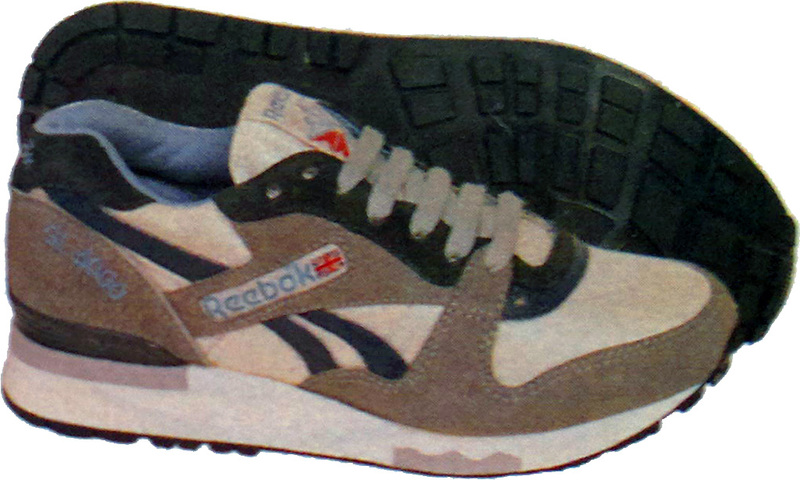 High-cut Tennis shoe, featured Hexalite and Goodyear Indy 500 sole. Featured Hexalite, Goodyear Indy 500 sole and once again endorsed and worn by Michael Chang. Featuring a new dual-channel Pump system, and Hexalite. Non-Pump version of the shoe above. Endorsed by Shaquille O’Neill, featured Hexalite technology. 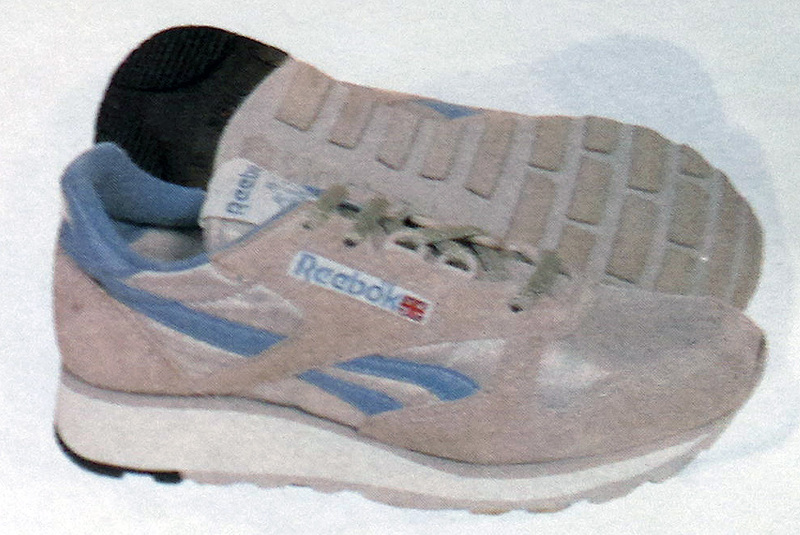 One of Reeboks most advanced shoes – featured a laceless Pump upper, Hexalite cushioning and GraphLite arc bridge. 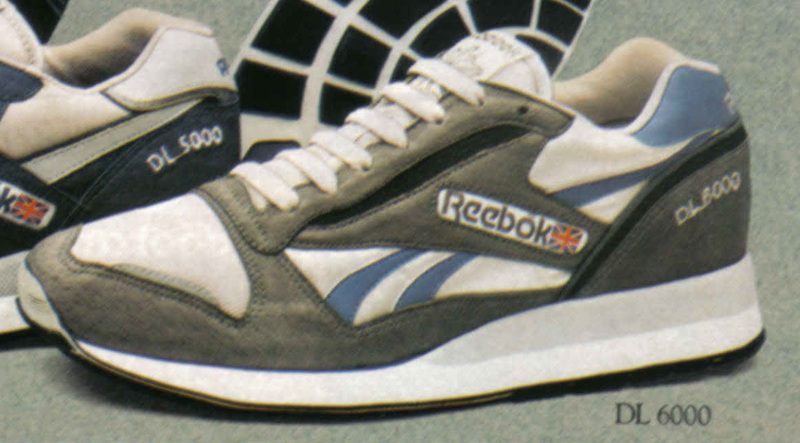 The original Insta Pump system could be filled manually, or with a unique Reebok CO² cartridge. 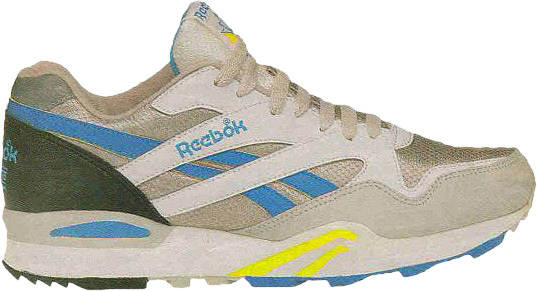 Additionally OG Pump Furys’ are recognisable with the 3-part hexalite window in the heel, and the minimal toecap overlays.